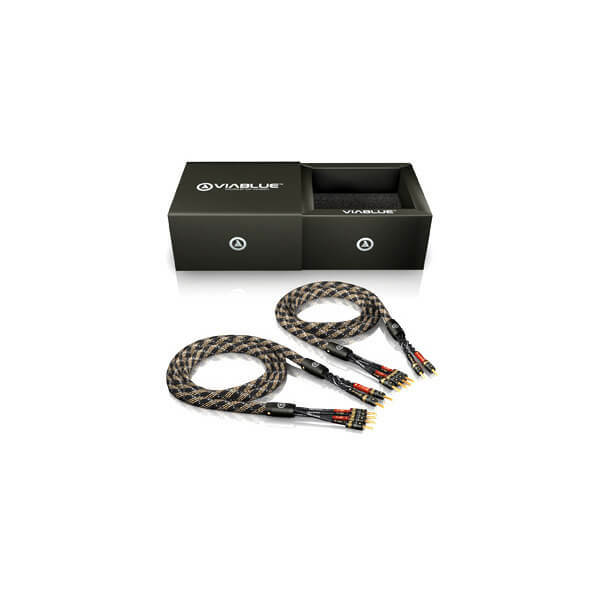 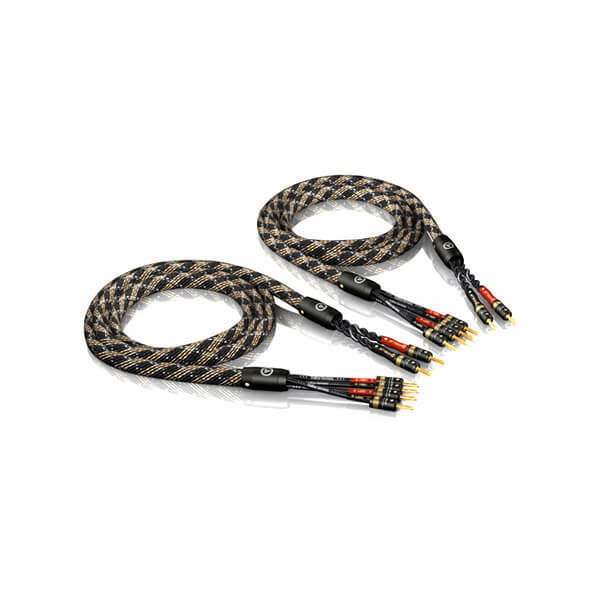 Each of the four 4 mm2 leads of the SC-4 speaker cable consist of 7 bundles with totally 896 individual braids. 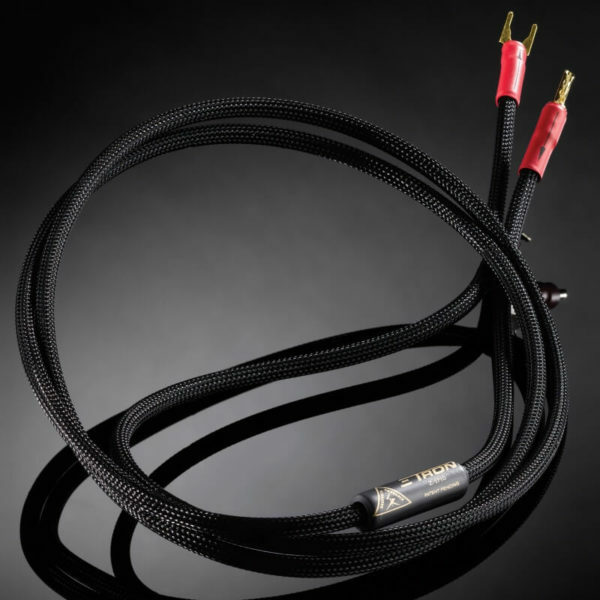 In order to specialize the sound range for the individual frequency ranges, two of the four leads are silvered and two leads are tinned. 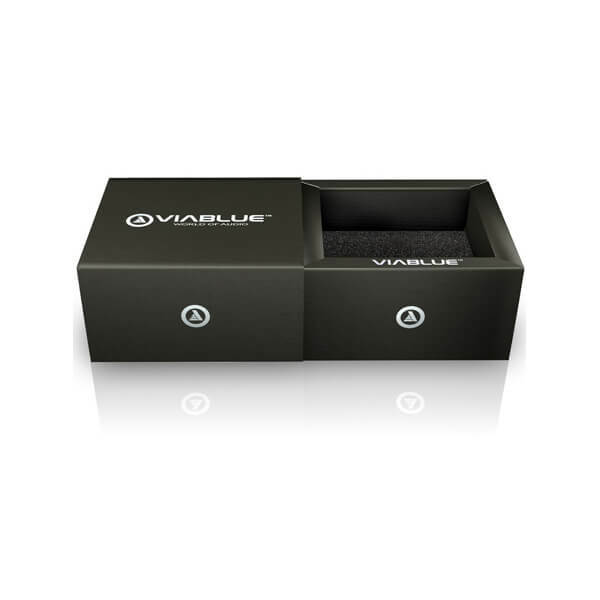 Through the combination of silver-plated and tin-plated leads, finest details and brilliance of the treble range as well as the lower frequency signal of the bass range are completly transfered and powerfully reproduced by the speakers. 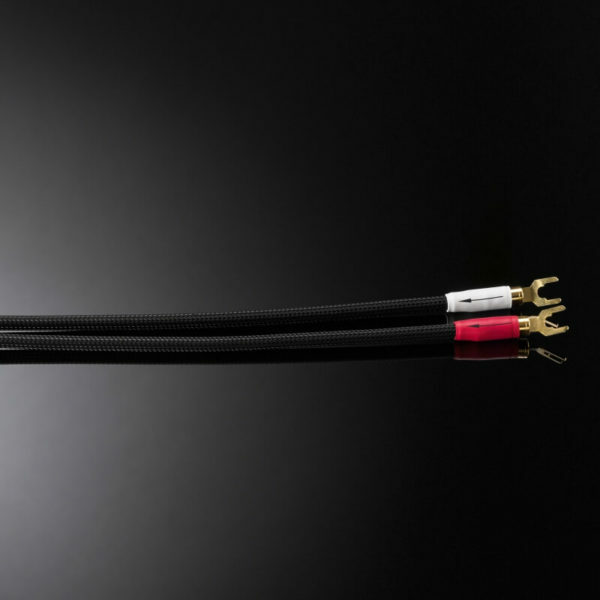 The two silvered leads are connected with the high tone range of the loudspeakers. 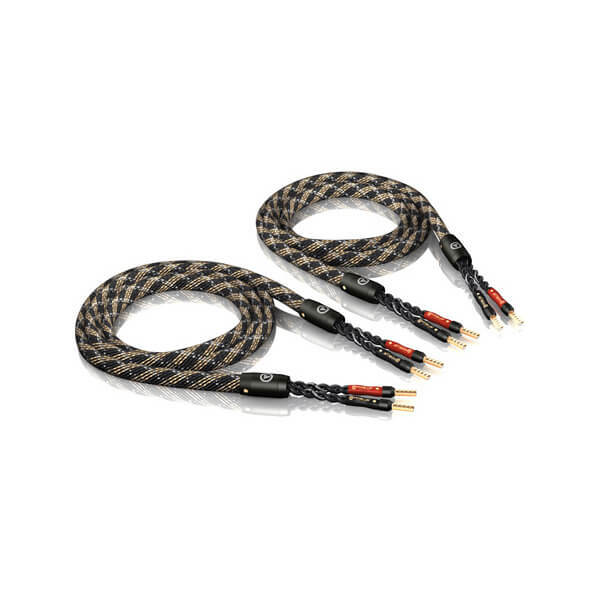 By the silver plating finest details will be transfered in the high tone range. 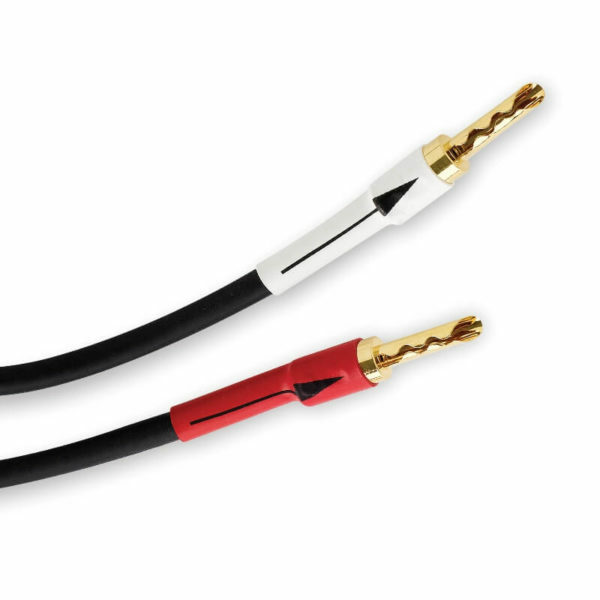 By tinning two of the four copper wires, the low frequency signal in the bass area is transported completely and lets the speakers’ bass pressure sound powerful. 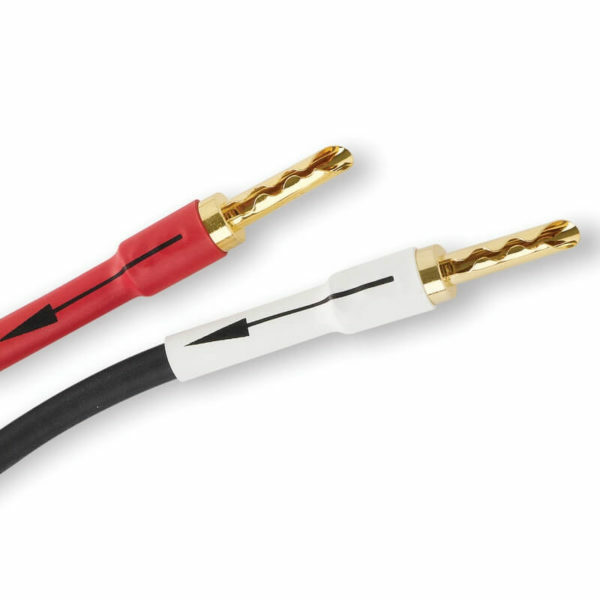 The two tinned copper leads are connected with the low range of the loudspeakers.